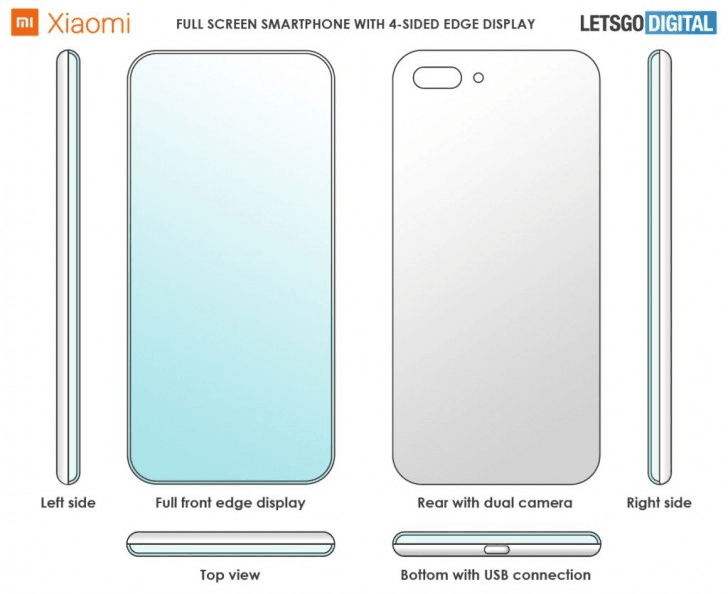 Smartphones with curved screen on the two longest sides have been a reality for several years, and even Xiaomi has some precedents, but a smartphone with a curved screen on all four sides is something that has not yet been realized. Yet the Chinese producer seems intent on making it, at least according to a new patent recently filed at the WIPO (World Intellectual Property Office), which shows the scheme of a very unusual device, with the curved screen on four sides. 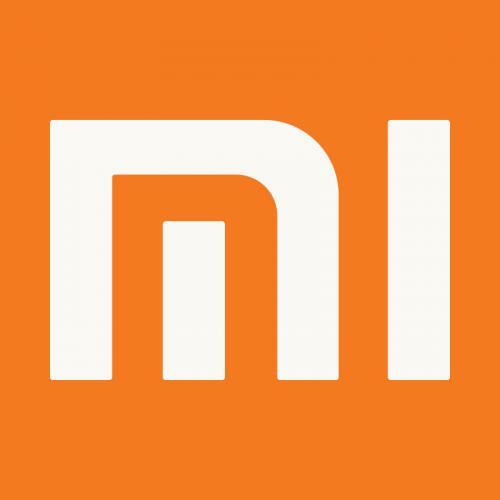 In the front part there are no visible openings, so Xiaomi may decide to opt for a sensor hidden under the screen, or for a smartphone without a front camera, if decided to put it into production. The diagram shows the presence of a dual camera, but in this case it may have been inserted for illustrative purposes only and replaced by other cameras. Excluding the USB port on the bottom side, no other openings or physical buttons are visible, which could be replaced by pressure-sensitive areas on the back or in the middle of the frame not occupied by the screen. The road looks like the one already taken by Meizu, with the Meizu Zero model and in Vivo Apex 2019, even if a patent could be a lot of time between a patent and a real smartphone.